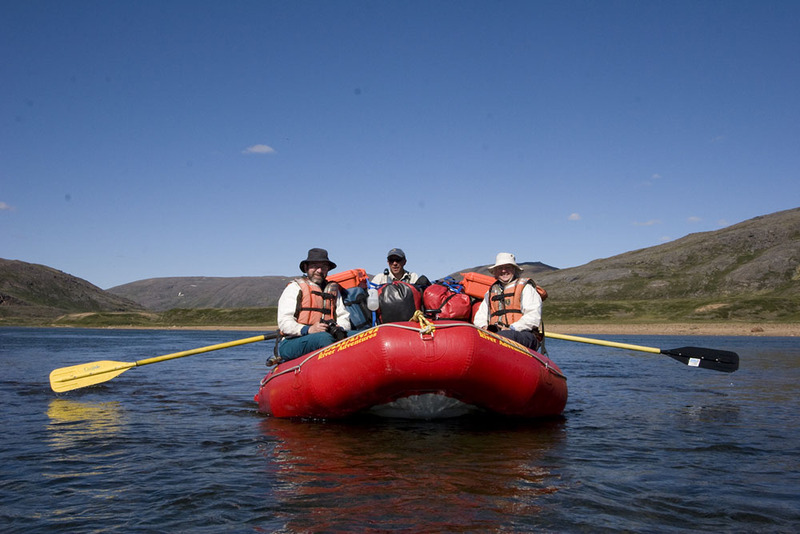 Join us on a paddling adventure down the Soper River in Nunavut, Canada. 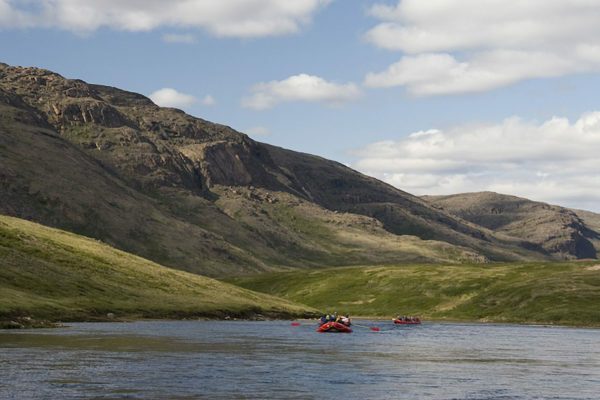 Enjoy arctic wilderness and Inuit culture on this a Canadian Heritage River. 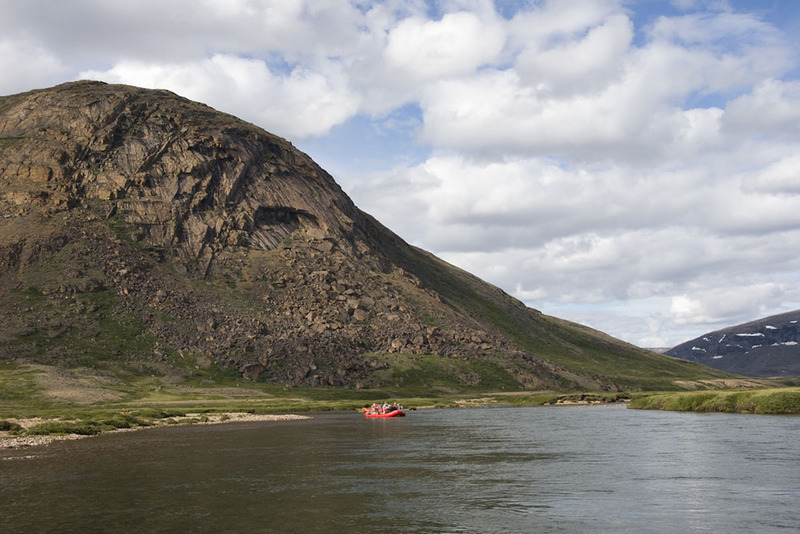 The Soper River winds through the tundra-covered hills of southern Baffin Island in eastern Canada. 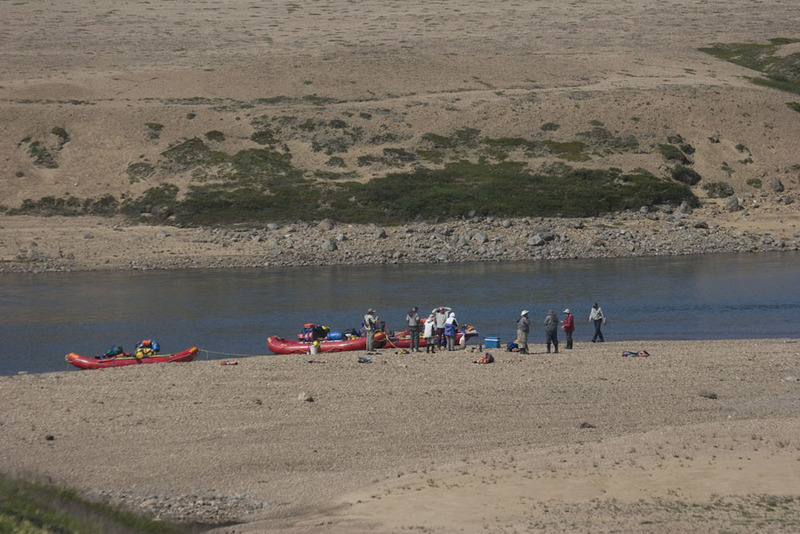 The Inuit who live here call the Soper River Kuujuaq, “the big river.” Although the Soper is navigable for only 50 kilometres by canoe, it’s a major river by Baffin Island standards. 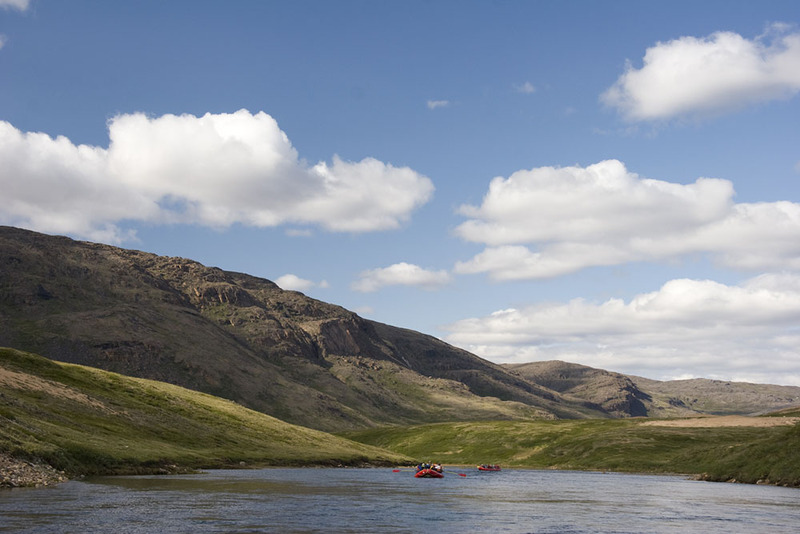 The Soper River originates on a glacially-scoured plateau, where shallow basins drain away the summer meltwaters. Small lakes and creeks combine their flows to form the Soper’s waters. Steep valley walls loom over the river creating a broad valley that contrasts with the uplands above. Major landmarks near the Soper River include Mt. Joy and Mt. Moore. 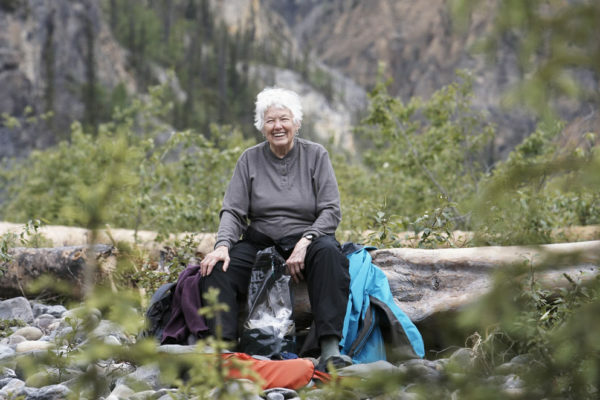 The land the Soper River flows through is protected as Katannilik Territorial Park meaning “place of waterfalls,” apropos for an area where the water tumbles down its steep valley walls. 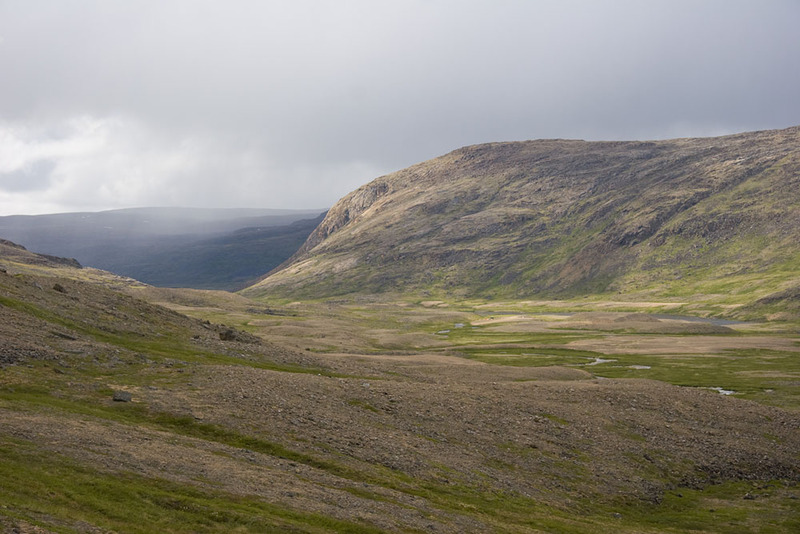 As the Soper river valley is sheltered from harsh winds it creates a microclimate that is slightly warmer than ecosystems found at similar latitudes. Consequently, the river supports a forest of willows and a lush profusion of Arctic wildflowers. An unusual concentration of wildlife is attracted to the Soper River valley. 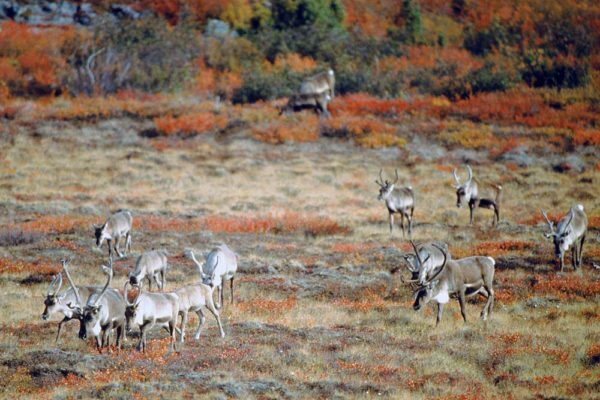 Among the mammals, caribou, fox, wolf, and hare frequent the area. Lemmings provide an important food source for a range of predators, especially for Rough-legged Hawks. 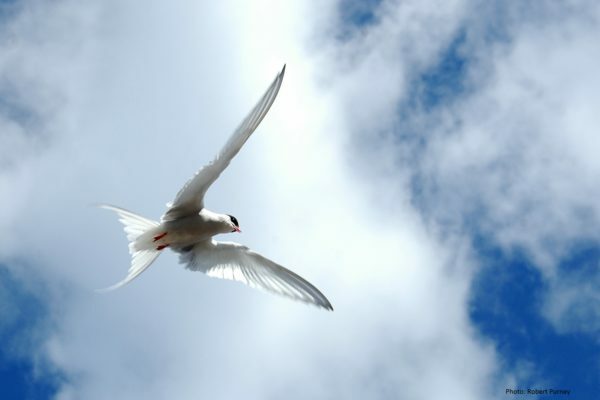 Peregrine and Gyrfalcons nest here along with upland species such as Snow Buntings, Horned Larks and Plovers, and seabirds such as loons, guillemots, terns and murres. 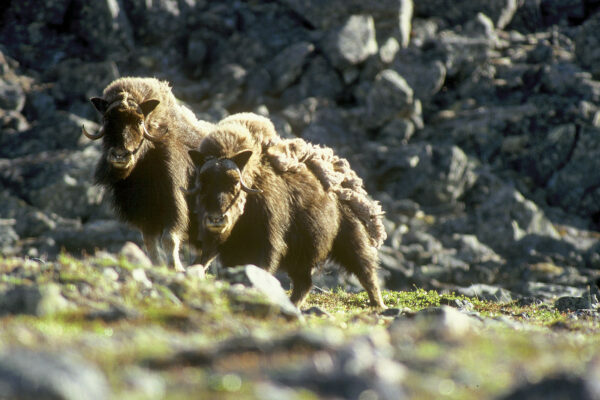 Game such as caribou, ptarmigan and Arctic hare, as well as fish are plentiful. 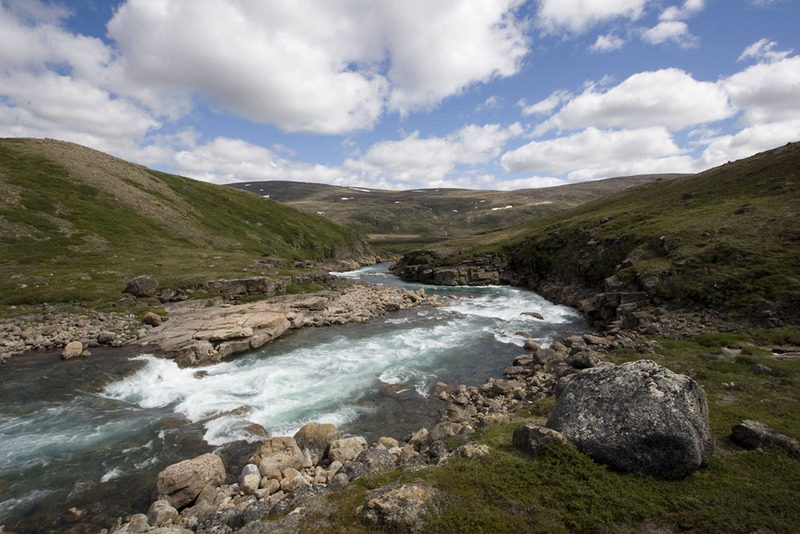 The Inuit have used this river as a vital source of food and travel for thousands of years. 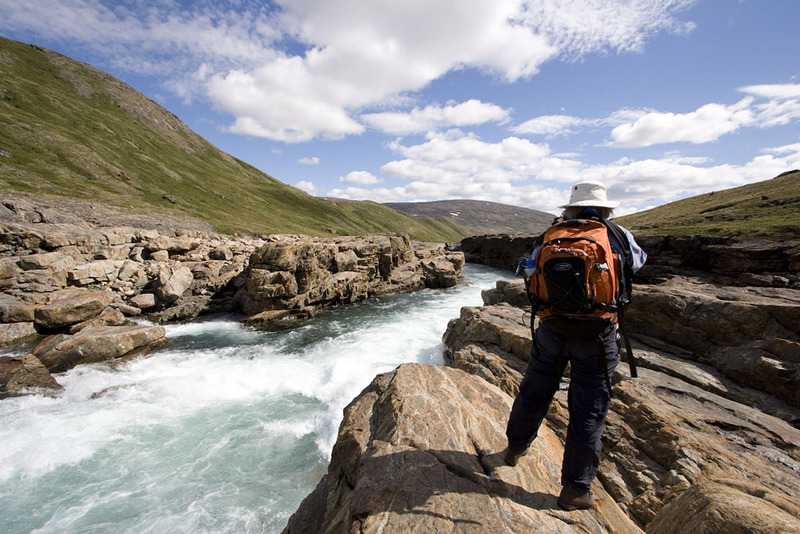 The Soper River winds its way from the highlands of the Meta Incognita Peninsula in Nunavut to Soper Lake and the salt waters of Pleasant Inlet along the south coast of Baffin Island. 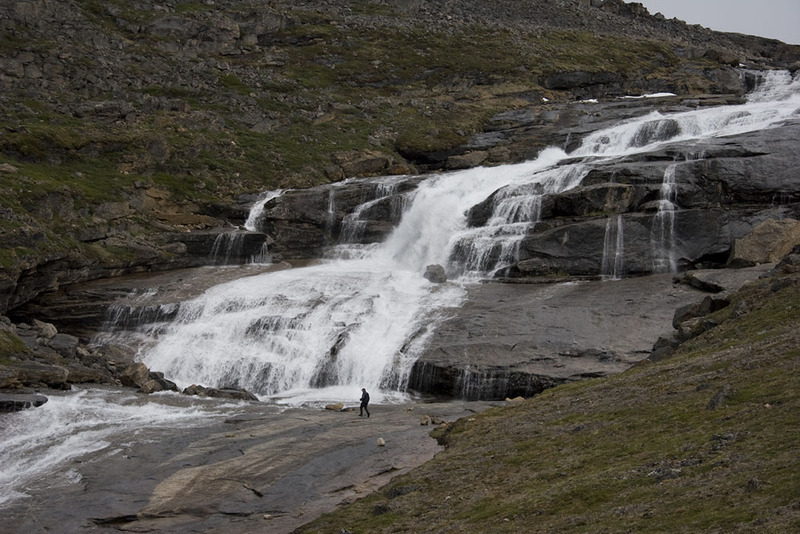 Soper Falls, near its mouth, displays a special hydrographic feature in the phenomenon of a reversing current caused by the high tides of Hudson Strait. Meta Incognita – The Unknown Place – was the forbidding name given to this land by Queen Elizabeth I in 1576, after explorer Martin Frobisher described it to her. 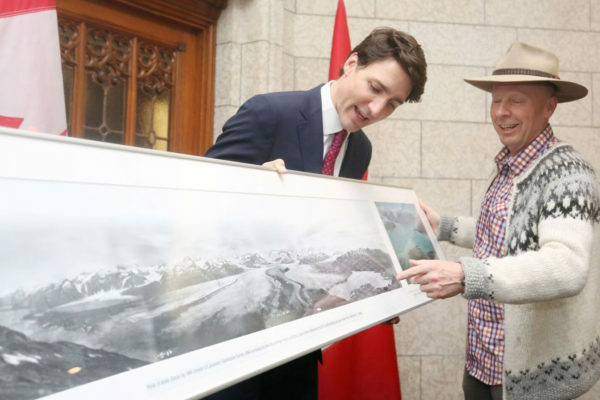 By 1931, when Canadian biologist and Arctic explorer, J. Dewey Soper, travelled up the river, it was still largely unknown to the outside world. Bordering the area’s southern boundary is the Inuit community of Kimmirut (Lake Harbour) on adjacent Glasgow Inlet. Kimmirut is the closest community to Iqaluit, the capital of the territory. 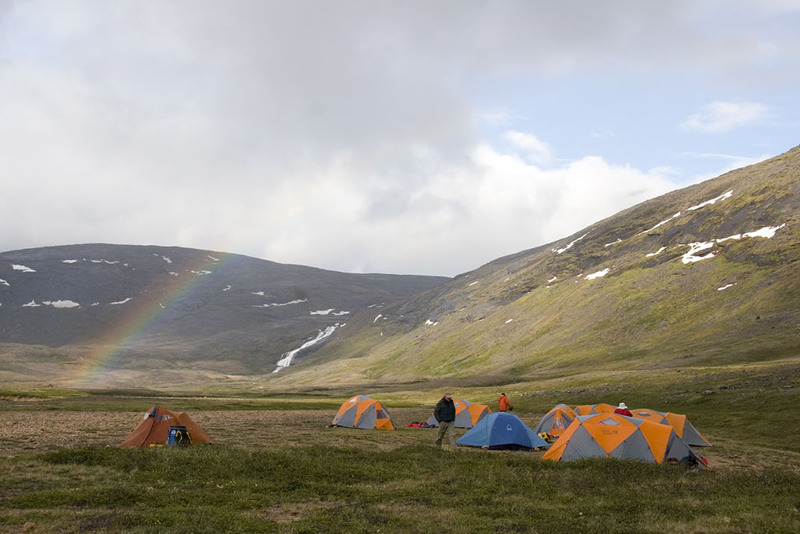 The Kimmirut region contains many sites of early habitation from as early as Pre-Dorset times, 4,000 years ago. 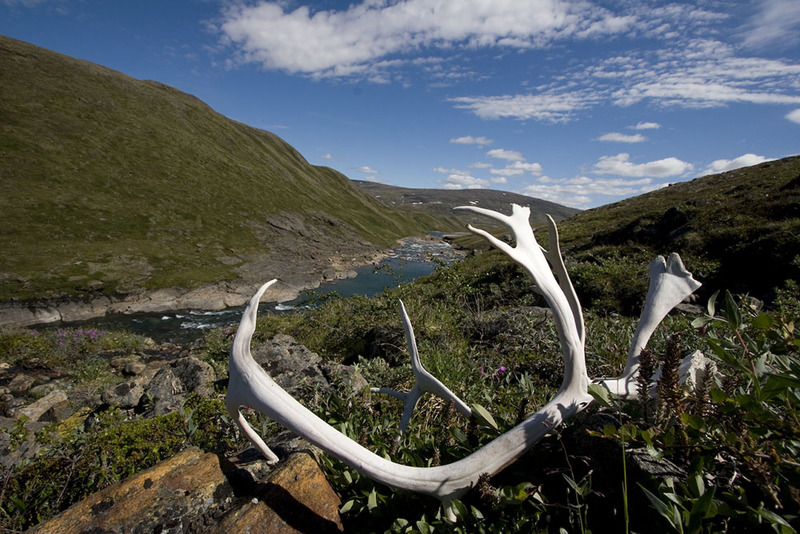 Caribou hunting and other subsistence activities were important to these cultures and the Soper River valley served as a major inland travel corridor to a rendezvous point at Amadjuaq Lake and other parts of central Baffin Island. These same patterns of activity are common today among the Inuit people. 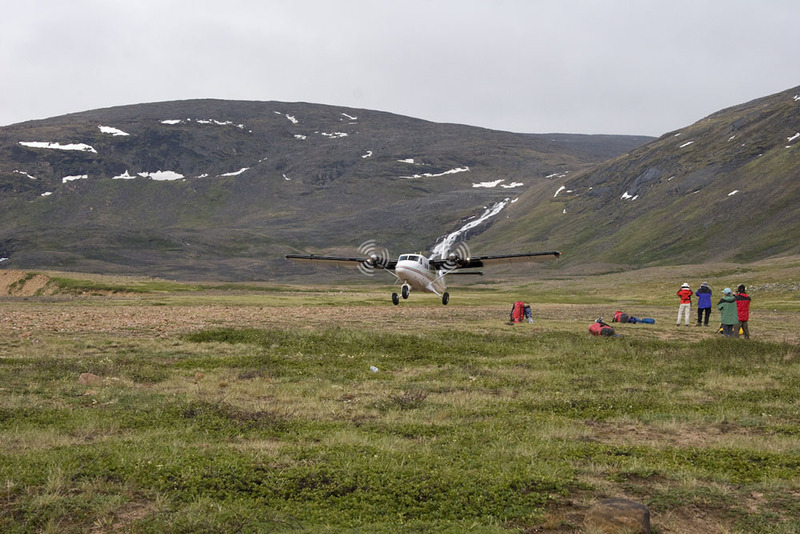 Hunting caribou, ptarmigan, fox and hare, collecting berries and travelling back and forth to Iqaluit, all depend on the Soper River valley.